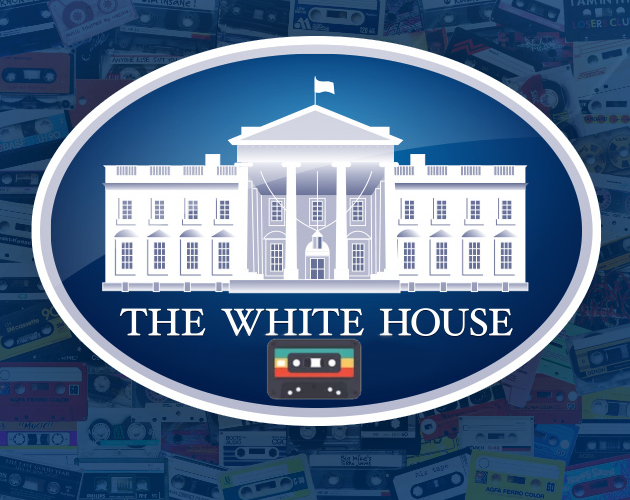 The White House Tapes is a text-adventure game like "Zork: The Underground Empire" by Infocom and VisiCorp. But in contradiction with other text based games, this one leaves you without the possibility to type. therefor you have to use another way to interact with the game. This game was made for the Game Maker's Toolkit Game Jam. within 48 hours by 5 duds, with zero knowledge about the tools used. And therefor i have to apologies for not being able to finish the game, and some game breaking bugs. P.s. the first part is playable, so you can get the idea of the game. You can also get the game from the link below since the game doesn't scroll in the window on itch.io. P.s.s. If you want to read the rest of the story you can read the script in the following link.